Telco Optus is to make ten key European soccer games available for free on Twitter and YouTube in the first streaming deal of its type in Australia. The games, being played at breakfast time in Australia, include this Thursday morning’s clash between Tottenham Hotspur and Dortmund in the knockout stages of the UEFA Champions League, which will be streaming on the Optus Sport YouTube channel. This will be followed on Friday morning by the clash between Malmo and Chelsea in the UEFA Europa League, which will be streamed on the Optus Sport Twitter page. Next Friday February 22’s morning Europa league game between Valencia and Celtic will also be streamed on Twitter. And the March 6 Champions League clash between Real Madrid and Ajax will also be streamed on YouTube. A further four yet-to-be-announced Europa League games will be streamed on Twitter, along with two of the Champions League quarter final games on YouTube in mid April. 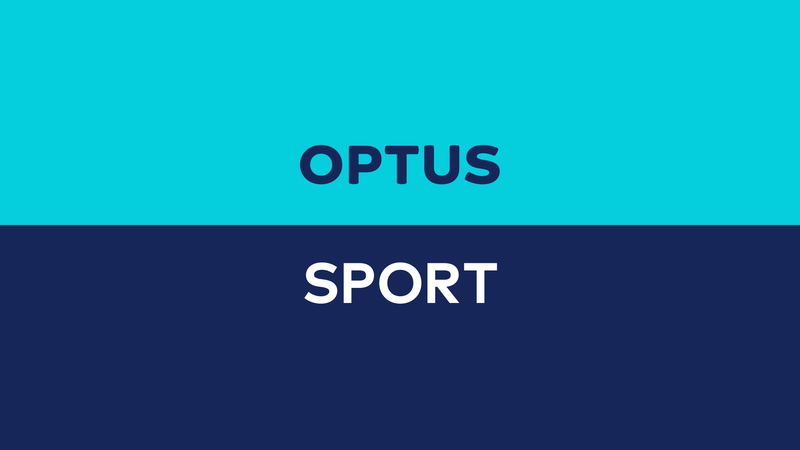 Existing Optus Sport subscribers will also be able to see the games on their current platforms. including via Fetch, Apple TV, Apple Airplay, Chromecast, Amazon Fire TV or Xbox, plus tablets, mobile, desktop and laptop. The move is not the first time Optus has allowed soccer fans to watch games for free. After technology problems during last year’s world cup, Optus made its broadcast rights available to SBS. He added: “We will continue to showcase our exceptional live productions and at-ground presence which we have successfully delivered since securing the rights of these two competitions this season.